A redirect loop occurs when a website tells your browser to redirect to a page, which in turn tells your browser to redirect to another page, this happens over and over again until your browser stops redirecting and declares that a redirect loop has occured. This varies from browser to browser, but is generally around 21 redirects. Such a situation is typically caused by a misconfiguration of the website or the server. 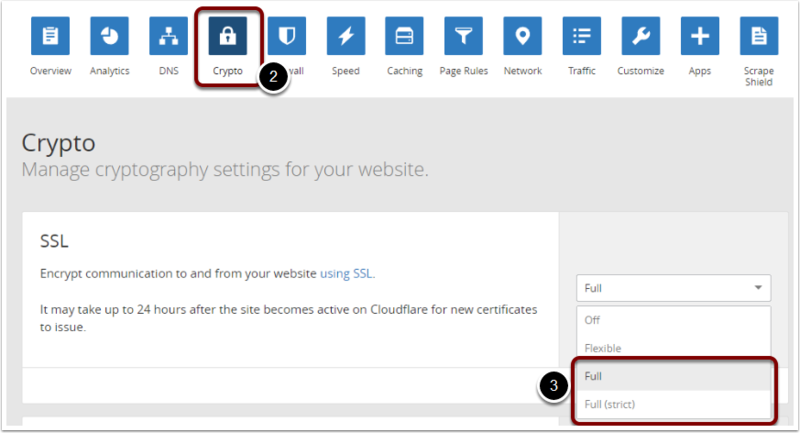 Ensure that the WHMCS System URL is configured to the correct URL for your website. Be sure to adjust the above examples based upon your actual domain and WHMCS installation directory. For detailed instructions changing the System URL, refer to this guide. If the issue persists, continue to the next section. Redirect loops can be caused by .htaccess files which make use of an Apache mod called mod_rewrite. This is most commonly used for redirecting pages, creating human and search-engine-friendly URLs, and forcing pages to be loaded over a different protocol. 1. 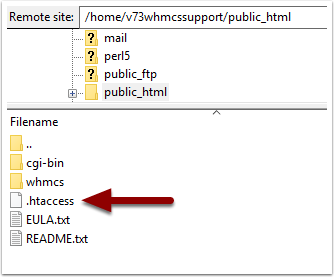 Reset the .htaccess file contents in your WHMCS directory. For step-by-step instructions doing this, refer to this guide.